In the past few years, the way we work has changed a lot. Along with globalisation, some other factors such as technology, cloud computing, labour cost, skills shortages and customer expectations have contributed a lot in changing the trend. Accountancy Practices in UK outsource complete routine accounting, tax, and payroll jobs in overseas countries like India. 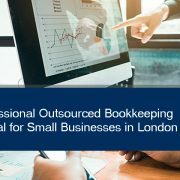 Here’s a small list of how your accounting and bookkeeping practice in London can make the most from hiring outsourced accountants. Substantial Financial Savings: The real value of outsourcing accounting is that it reduces costs. By outsourcing your bookkeeping operations, you’re only paying for the accounting help you need when you need it with absolutely zero employee-related cost to deal with. Worry no more on the typical employee expenses like benefits, insurance, payroll taxes, paid leaves, etc. Generally, you only pay for what you need—nothing more, nothing less. 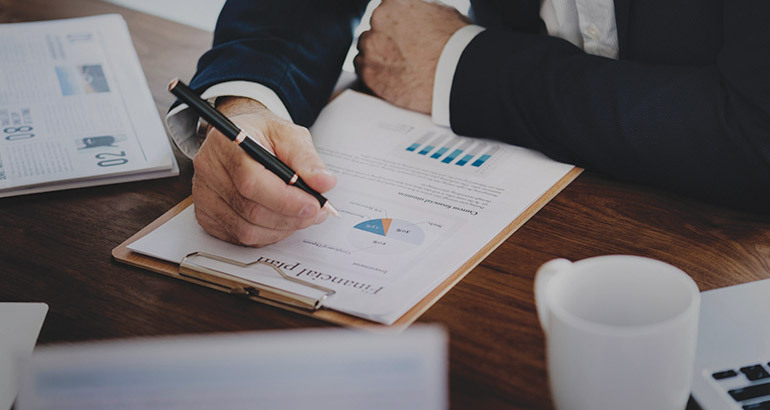 Experienced Professionals on Your Side: By teaming up with a firm, you will have an access to expert advice and confidence in financial reports that meet regulatory and compliance standards. Third-party service providers specialise in the work they do, so they are the perfect resource for getting projects done that keep up with the competition. You can gain the peace of mind in knowing that your accounting tasks are done properly by qualified, experienced and knowledgeable professionals in the field. Get Hands-on to the Latest Technology: To ensure that they’re always at the forefront of technology, providers pride themselves in developing their accounting systems and techniques. With the right outsourcing provider, you’re not only getting trained staff to handle the job, you also get access to leading accounting software. Focus on Your Core Business: It is beneficial to the growth of your business to outsource administrative tasks like bookkeeping and accounting to focus your energy and time on growing your business. You won’t get distracted by worrying about what is happening on the back-end of your business. By outsourcing, you can stay focused on your core processes and your clients. The driving force behind the decision to outsource is the ability to focus on core competencies. 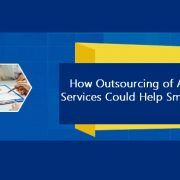 It is plain and simple that outsourcing allows businesses to be more efficient, more effective, and more competitive. Could outsourcing help you achieve your company’s goal and lead your direction to success? It’s time to turn the dice. 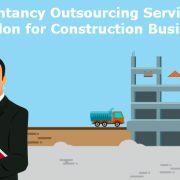 To know more about how our accounting outsourcing services can benefit your accountancy practice in London, Harrow, Wembley and other nearby area, please contact us at http://affinityoutsourcing.net. Are you Accountancy Practices in London? 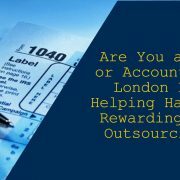 If so, here’s a small list of how your accounting and bookkeeping practice in London can make the most from hiring outsourced accountants. 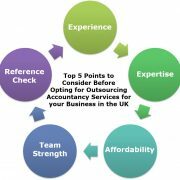 The benefits of hiring outsourced accountants for your accountancy practice in the UK. 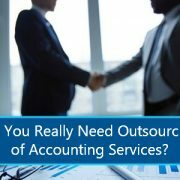 Do You Really Need Outsourcing of Accounting Services?